Some heating furnaces will do well in Arizona; others won’t work just as well or last as long. That’s a lesson almost 60 years of experience in the heating business taught us. This is why D&H Air Conditioning & Heating has selected the heating furnaces and systems built by Daikin over those produced by all other manufacturers. Daikin is an innovation leader in the air conditioning and heating industry. It is a premier global brand with millions and millions of systems installed. It offers excellent technical support and outstanding warranties to its resellers and consumers. 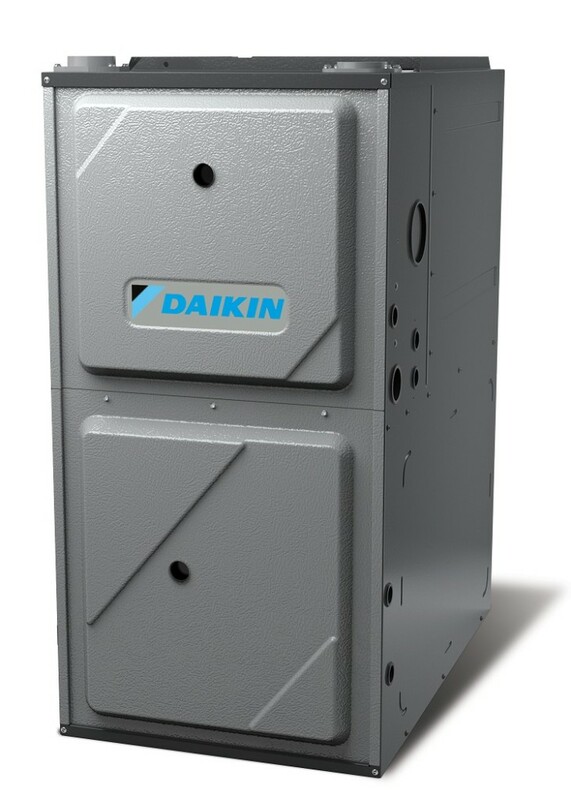 One of the strengths of some of the best Daikin heating furnaces and A/C units is that they allow individual room control and therefore rate very high for energy efficiency. Their gas furnaces get a 97% AFUE rating, which is exceptionally high. Primary tubular stainless steel heat exchanger for outstanding durability and heat transfer. Efficient and quiet multispeed motor delivers airflow to match consumer needs. Quiet induced-draft blower provides precise control and enhanced energy-efficient performance as compared to a natural draft furnace. Self-diagnostic control board continuously monitors the system for consistent, reliable operation. Two-stage gas valve reduces energy needed during moderate demand to deliver outstanding comfort and efficiency as compared to single stage gas valves. 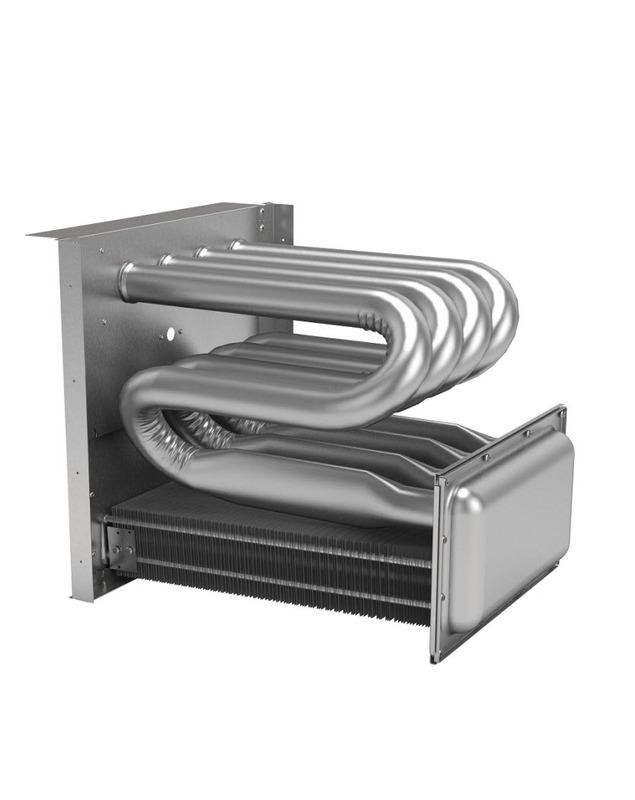 A heat exchanger is an essential component of a gas furnace. 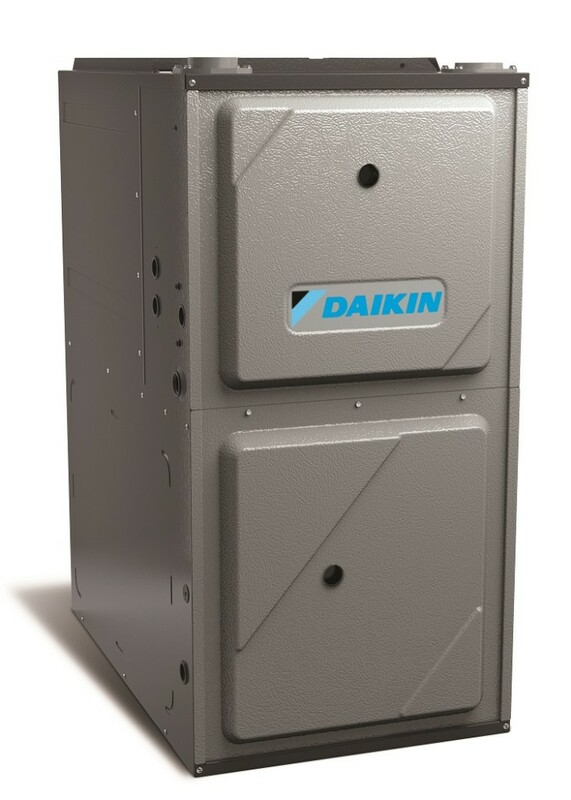 In Daikin’s gas furnace, the heat exchanger is made of tubular stainless steel and the furnace has a stainless steel secondary heat exchanger. The use of wrinkle-bend technology in the primary heat exchanger makes it extremely durable. This design maximizes the ability of the heating unit to bring your home to the temperature levels you are comfortable with, regardless of the temperature outside. In Southern Arizona purchasing the appropriate gas furnace to spend the winter in absolute comfort is a serious decision that requires rational thinking and solid information. Our NATE-certified technicians and Comfort Advisers are familiar with many brands and models, and will discuss all your options with you. They are trained to recognize what a residence needs for air conditioning and heating, and will provide appropriate options. Call us at (520) 408-2665 and ask for one of NATE-certified technicians specializing in commercial heating installations to visit your home at the most appropriate time for you. If you are considering installing an energy-efficient, fully controllable Daikin gas furnace for your business premises, our technicians will help you measure your volumes, calculate the appropriate load and quantify the costs and energy savings associated with the investment. Considering the cost of energy, your investment will have long-lasting consequences on your bottom line. We will provide your business with all the decision factors needed to make a well-thought investment. Brett Wright, President of D&H AC, made this video clip to discuss maintenance and cleaning issues.